Hello friends! Do you change out your decor for Summer? I love switching textiles and sometimes even rearranging furniture for different seasons. I’ve been making a lot of changes in our bedroom and most importantly using colors and textures that contribute to a relaxing and peaceful haven. 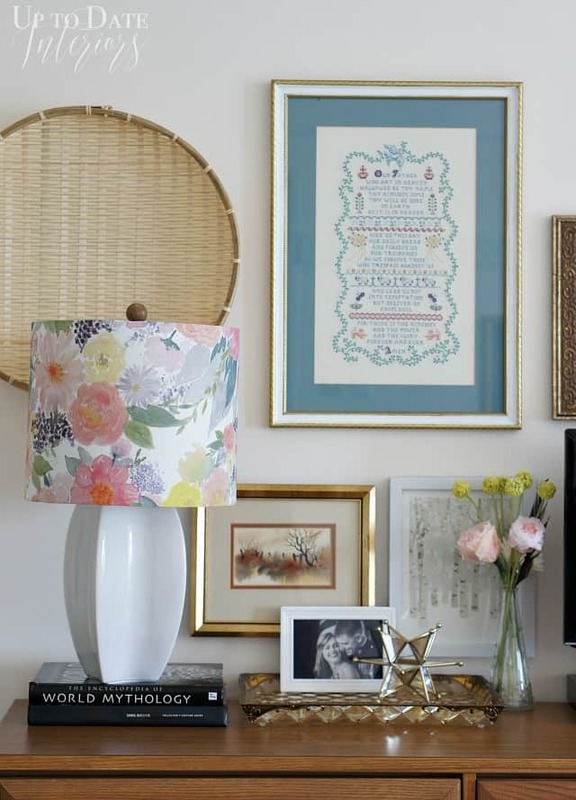 I’ve been wanting to add floral lampshades and new art to our bedroom and was thrilled that Minted sponsored my project. The other lamp and pretty shade is sitting next to Daphne who is wearing all of my beads. I love how the shades compliment other pops of pink like my DIY Anthropologie Curtain Tiebacks and the pink in my floral pillow. To keep the room from being too feminine (I know, it’s pretty girly!) I added some cool palm prints from Minted. You can find them HERE. The wood frames are gorgeous and their good friends with the chinese eterege across the room. Now that I have a peaceful bedroom, a good sleep mask, and lavender oil close by; I sleep like a baby! Are you ready to add summer decor to your space? Minted is giving away two framed palm prints to one of my readers!! Just enter below. 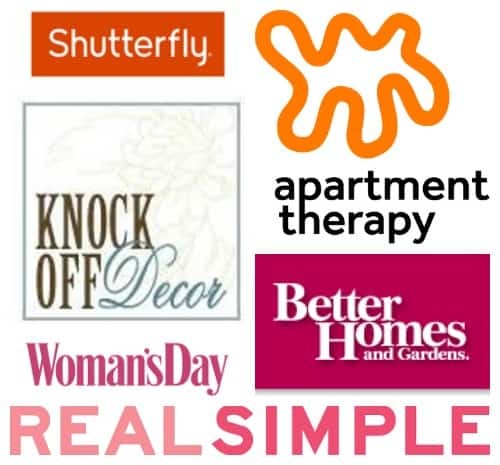 For more renter friendly decorating tips, check out these posts! *I received product in exchange for a review. All thoughts and opinions are my own. This post is linked to Celebrate Your Story! link party. Absolutely love your room refresh. The shelf is STUNNING! Wow the craftsmanship and details of that shelf is spectacular. Love your styling of your bedside table too. Absolutely love your bedroom! The lampshade perfectly echoes the sleep-happy color scheme. Wow love love love everything!!!! So much inspiration! Your room refresh turned out beautiful! Thank you Laura! We really enjoy it. Oh my goodness. Love Minted’s products. So many pillows to choose form. My favorite is the Criss-Crossed pillow in navy. I never knew they had fabric!! I always thought it was just wall art. Very cool. Also, I entered the wrong email that I subscribed with. It’s actually [email protected] that I’m subscribed with. I love your summery touches! And that watercolor-y lampshade is gorgeous! I’ve always loved minted’s artwork, but I’ve recently fallen in love with their home decor – especially their lampshades and curtains. ARen’t they gorgeous? Thanks for entering Emily! Love your pretty lampshade! Your room looks gorgeous. Isn’t color psychology cool? Thanks for the sweet words!